Dracula Untold released in 2014 to middling reviews. 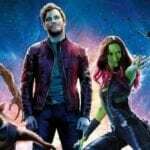 Critics seemed to agree that the film wasn’t terrible, but certainly didn’t serve as an adequate franchise-starter, and even less an entryway into a planned “shared universe”. 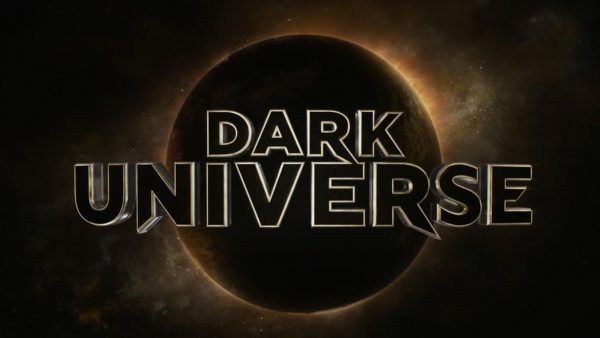 As a result, a sequel wasn’t planned, and Universal confirmed that Dracula Untold would officially be considered “non-canon”, with 2017’s The Mummy serving as the prologue to the Dark Universe. 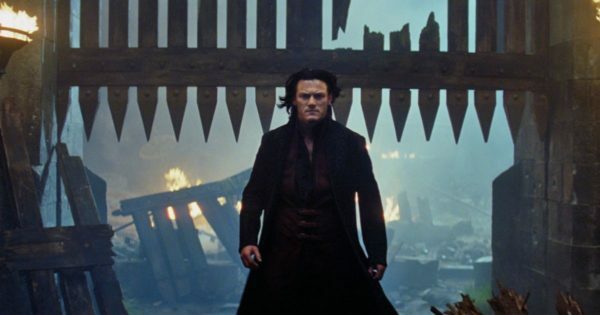 What did you think of Dracula Untold? After the poor reviews for The Mummy, would it be best for a sequel to also be non-canon? Let us know in the comments!